The United States is often described as a copyright “maximalist” nation. 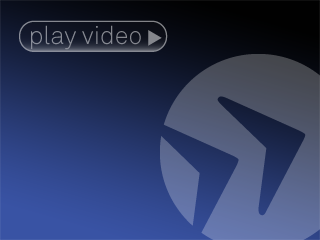 On this view, American policymakers, driven by a powerful domestic media industry, maximize the scope and duration of copyright protection, and encourage aggressive enforcement of copyright protections both domestically and internationally. This theory goes a long way toward explaining U.S. policy, but it does not tell the whole story. 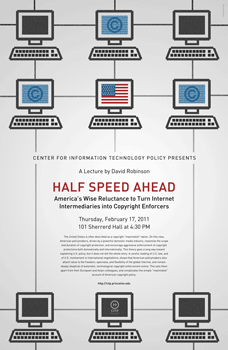 A careful reading of U.S. law, and of U.S. involvement in international negotiations, shows that American policymakers also attach value to the freedom, openness, and flexibility of the global Internet, and remain deeply skeptical of automatic, technological copyright enforcement online. This sets them apart from their European and Asian colleagues, and complicates the simple “maximalist” account of American copyright policy. 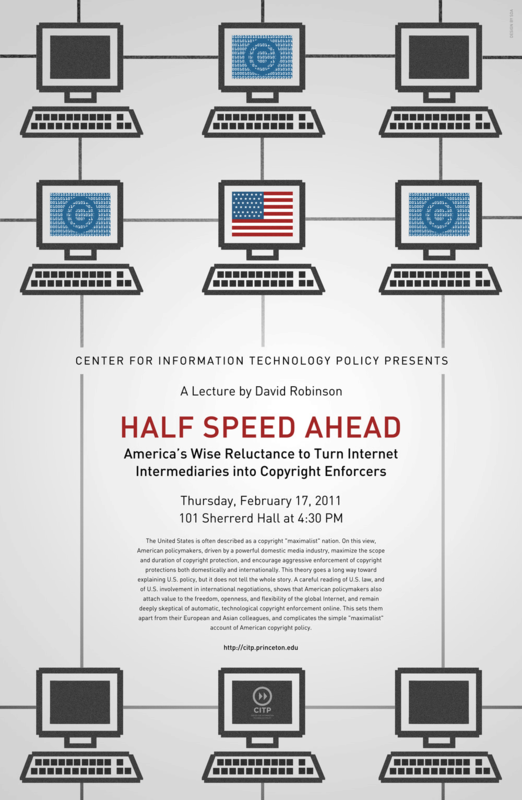 David Robinson is a Knight Law & Media Scholar at the Yale Law School Information Society Project.